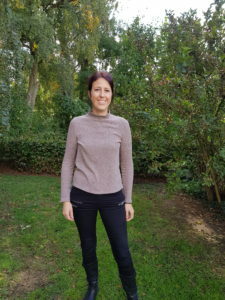 Welcome, Charlotta to Agortus. You are our new employee and our cultivation consultant. You start at Agortus October 15th. It will be an intensive start with freerunning and our new color sorter. Charlotta Nilsson, Agortus New Cultivation Consultant. 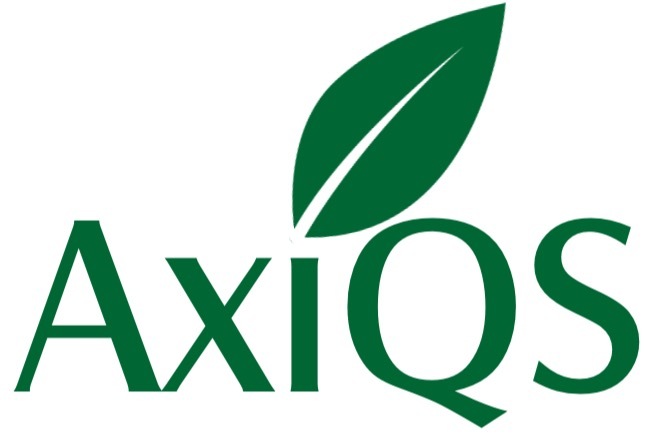 In addition, you will focus on further developing AQN: AxiQS Quality Network, our production management tool. We are pleased to introduce Sang Niching, our new Agortus employee. “It will be fun to be an important puzzle game for the company,” says Sang. Sang is Agortu’s new Accountant and Secretary in the Collaboration Group in the Swedish Special Seed Production project. 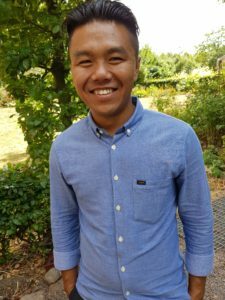 We welcome Sang as part of our growing team of enthusiastic employees in Agortus and SSFP, the company’s innovation project specializing in the production of specialty seed for the world market. Sang is a key person for our work on managing the project, says CEO Olof H Christerson. Sang will initially develop our communication with the financier: the Swedish Board of Agriculture, but also the work of the collaborative group together with the companies: NoroGard, SUF, BCC, Skibberöds Gård, Mazars and Sparbanken Skåne. For Sang, a red thread has been: learning and development. Warm welcome Sang, we hope you will be happy with us at Agortus! Agortus has been operating since 2004: trade in agro-based goods in the Nordic countries and central Europe. Today, the company is focused on trade and developing catch crops for the Nordic market, but also inputs for the Nordic food industry and the European grower and shoots market. Since 2016, the AxiQS business area is also run as part of “Agortus Innovations”. The brand AxiQS is today synonymous with Agortus EIP project: “Swedish Special Seed Production” (SSFP), a spring project approved by the Swedish Agriculture Agency. 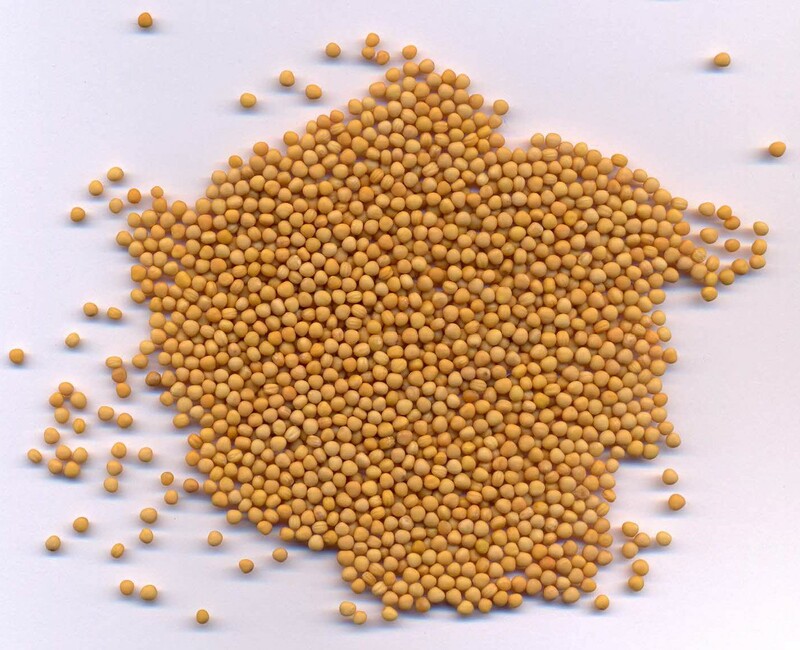 The goal of SSFP is to develop Swedish production of specialty seed with the world as a market. Please read more at www.axiqs.com. Johnny Kock, Agortus’s new purchases, sales and logistics manager! 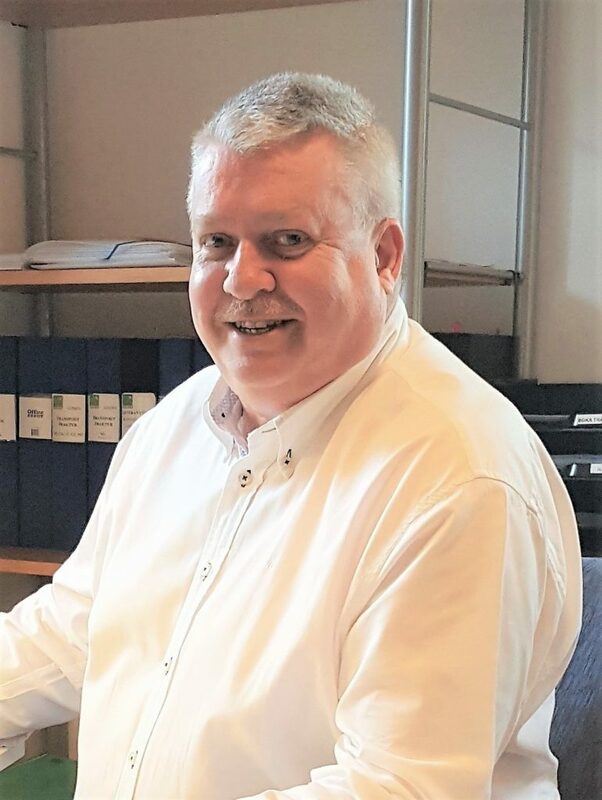 Johnny has long experience from international sales and food logistics with a good understanding of customers and suppliers’ conditions and needs. Johnny has also run his own business, which gave great insight into the importance of good and long-term partnerships. Johnny has backed Agortus sales over the past year and now takes overall responsibility for Agortus’s purchasing, sales and logistics. 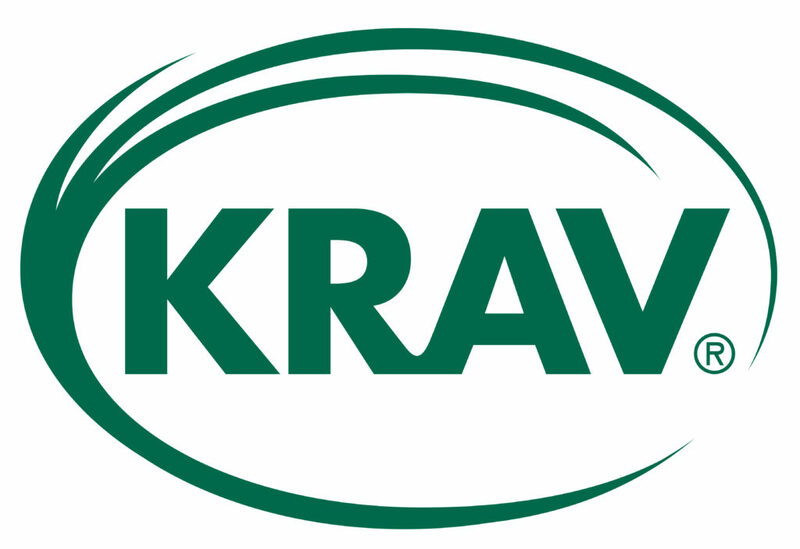 There has been a review at Agortus and we can proudly tell you that we are still KRAV certified! 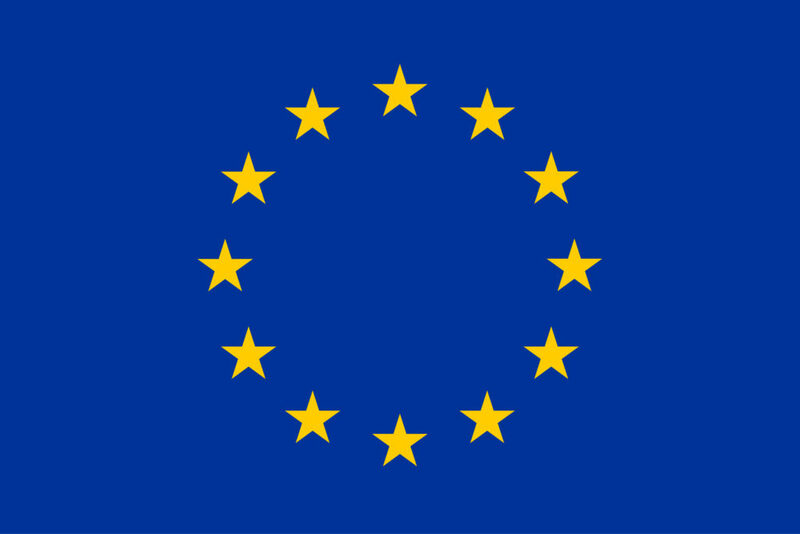 As one of the first importers in Sweden, Agortus has used the EU’s new web-based control system – TRACES. From the 2017-10-19, control certificates and other certificates can no longer be manually handled, but should be done digitally via TRACES. A supplier in, for example, India creates the certificate in TRACES, which is then verified and approved by the exporting country’s control authority. The information will be immediately available to us, any customs agent and the Swedish Customs Agency. Following the approval of the Customs Office, the inspection certificate can be used directly in the customs clearance process. Everything happens digitally. Very smooth and easy to use. Thank you TRACES! 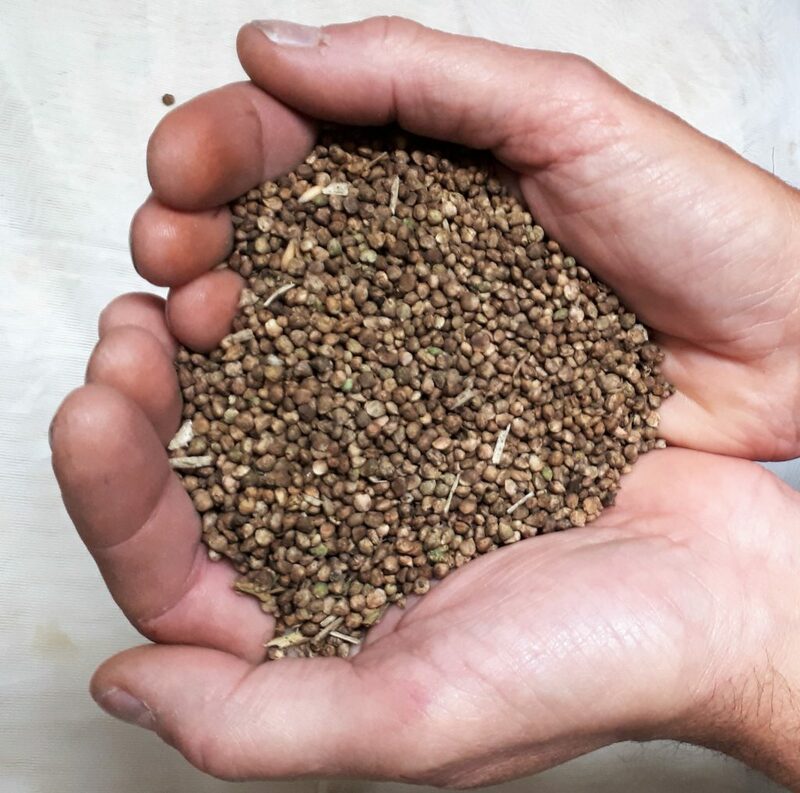 There is a growing world market for special seeds of various kinds and part of that cultivation could happen in Sweden. Flower seeds like chrysanthemum and bride or vegetable seeds such as onion and parsley are some examples. 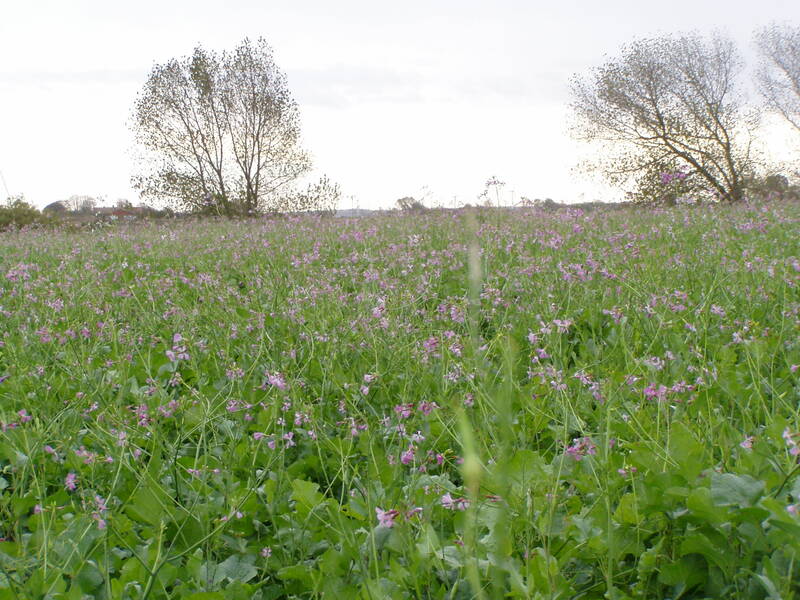 Now the Swedish Agriculture Agency has announced that it will be possible to apply for environmental compensation for reduced nitrogen leakage, ie the use of catch crops, 2016. Stay updated on the Swedish Agricultural Agency’s website.